North Korean residents are almost not even phased by the fact that war might break out at any moment in their nation. They do not even seem to care that they might have foreign troops marching on their land. This is most notable in North Korea’s most prestigious city known as Pyongyang. This might be due to propaganda and the lack of information being given to the citizens which are always tightly controlled by the Kim family regime. North Korea is always trying to show off its military arsenal of nukes one way or another as if it’s a child with a new toy. North Korea even went ahead recently and launched a missile, however it did not end well since the missile apparently didn’t work on its second takeoff. Recently the North Koreans held a ceremony to celebrate the birth of former North Korean leader Kim ill sung where many people were taking photos of their friends and family with their cell phones. This is odd. Usually, in a time where war is highly probable especially nuclear war, people would stay indoors and try to keep to themselves. This is because people try not to think of it at all since war is brutal. 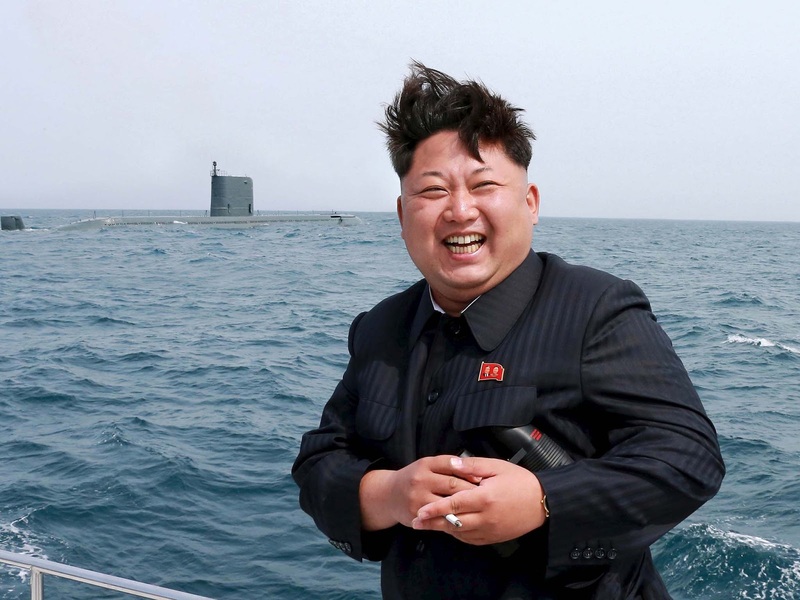 North Koreans, on the other hand, are different they’re outside having fun. This is because of the idea that North Korea can beat anything and anyone. This idea comes from the fact that they almost literally worship a family that has held power for about three generations. The amount of propaganda spread about the family is a lot and it really does show how effective it is. Their propaganda is effective because the people who’re reading/watching it have no counteract to it. This is proven by a woman who is a Chong OK An, the retiree who pushed herself through a crowd with her family, “We’re not afraid” “As long as we have Marshall Kim Jong Un we can win any fight.” She said. The Kim family basically makes its citizens believe that the country of North Korea is constantly under siege from almost every nation in the world. This causes anger and is clearly hyperbole. Personally speaking, the entire issue with this nation is not only developing quickly but it is also getting worse because of the threats on both sides but mostly the threats made by Kim Jong Un.